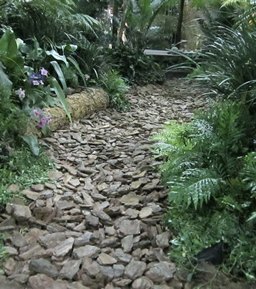 Indigo Landscapes has many years of experience in our field, and have set high standards in order to achieve client satisfaction. We provide unequalled service, workmanship and professionalism. 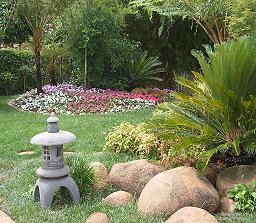 We offer a hoticulture service to maintain the gardens which we have designed and installed. This service is based on seasonal changes or more frequently, as requested by the client. We will prune, fertilize and compost when necessary. Design maintenance is optional on all our projects, as we believe that a landscape develops over time. The owners and staff of Indigo Landscapes are committed to ongoing training in the lastest horticultural methods and techniques. We follow the latest market trends.